The San Jose Silicon Valley Chamber of Commerce is looking for nominees for their Women in Leadership Grants. The SJSV Chamber invites Silicon Valley companies to nominate qualified collegiate candidates who are employees or interns at their place of business and who show extraordinary leadership qualities in a business environment. Grants up to $3,000 have been awarded previously. 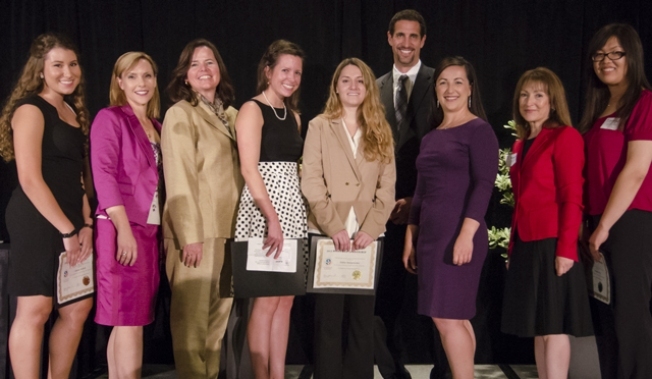 Grants are awarded at the Women in Leadership luncheon on June 5, 2014. Grants are supported by the SJSV Chamber Foundation.